it's cool. it's refreshing. 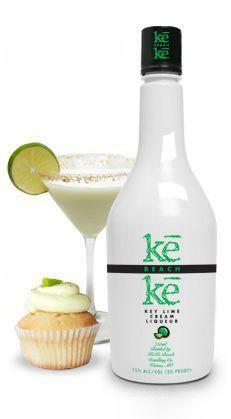 ke ke beach, the original key lime liqueur, mixes with just about anything. taste the creamy flavor of key lime pie with just a hint of graham. cream liqueurs aren't just for winter anymore. Ke Ke Beach Key Lime Cream liqueur is--obviously enough--a cream liqueur flavored with lime. In this case, they claim the title of "the original key lime cream liqueur" and promise a taste reminiscent of key lime pie with a "hint of graham."